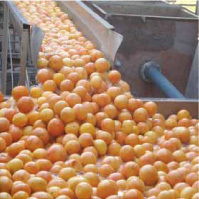 Nkwaleni Processors has been audited and certified successfully by different organizations. * SGF-Audit 08/2018 successfully passed. Certificate to follow soon.